The German broadcaster’s 515-million-euro capital increase has got the thumbs down from investors. Their dilution anxiety is overdone. Judging by the group’s successful 1.1-billion-euro digital M&A spree since 2014, its replenished war chest can quickly yield decent returns. 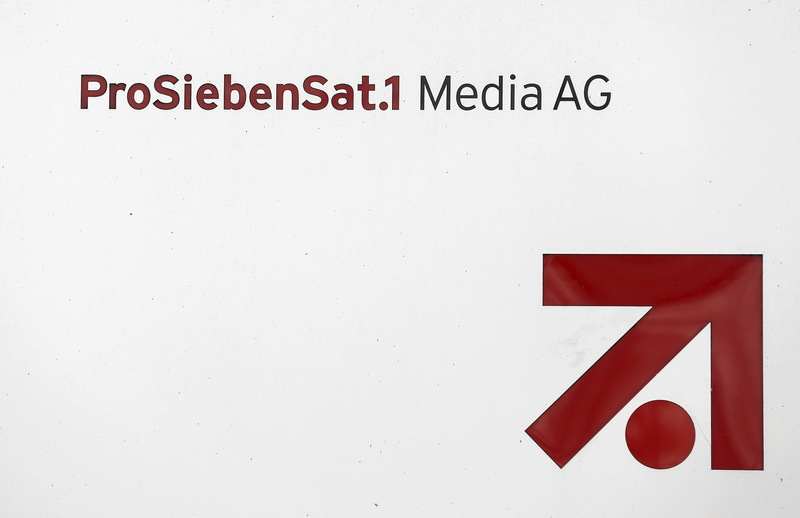 German broadcaster ProSiebenSat.1 late on Nov. 3 raised 515 million euros in new capital. The company issued 14.2 million new shares for 36.25 euros a share, a 4.2 percent discount to the Nov. 3 closing price. The group's share capital increased by about 6.5 percent. The company, which entered the German blue chip index this year, said it wants to spend the new funds on future acquisitions of digital businesses. Since 2012, the company has spent more than 1.1 billion euros on acquiring stakes in 39 internet companies. Shares in ProSieben were down 6.6 percent to 35.37 euros at 1000 BST.